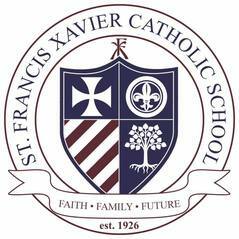 The SFX ART Club is an after-school program for students in grades 4-7. The Art Club encourages, inspires and nurtures art to interested students. The students are exposed to a various blend of art terms, techniques and mediums throughout the year. They are provided with an avenue to develop and appreciate visual arts, exchange creative ideas, and create imaginative artworks. 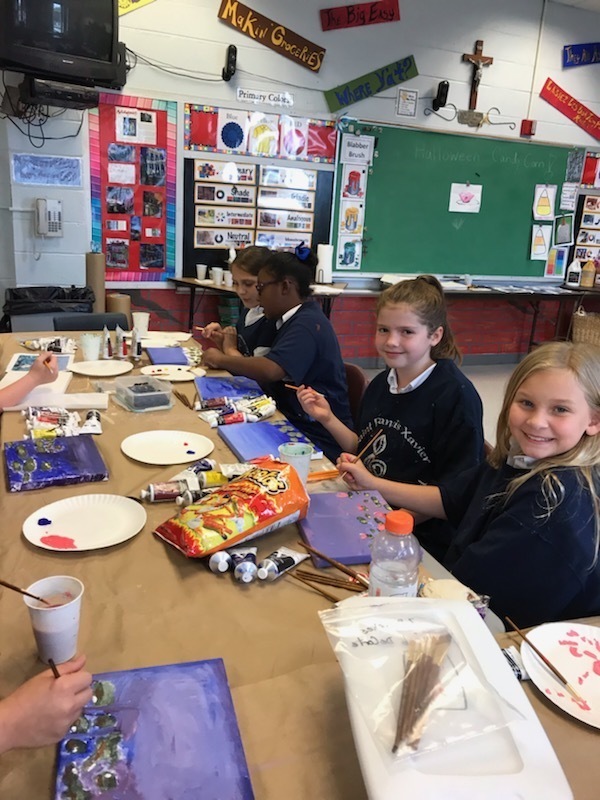 The students are involved and participate in the decorations for the Christmas Tree in Oaks and Catholic Schools Week Art and Music Festival. Our favorite project is decorating ceiling tiles for the school. In May, we have a fabulous Art Show. The students prepare their own display and exhibit for family and friends to come and see their artwork from the entire year.